“The 1832 Act revised many of the earlier manorial boundaries into electoral constituencies,” says Potteries’ academic historian Richard Talbot. 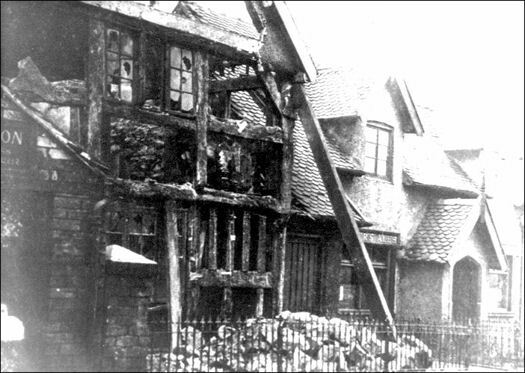 Very little of the original sixteenth-century oak frame is preserved. But a stone chimney inside a lounge is unique also a rear timber-framed wing and a room on the north side. 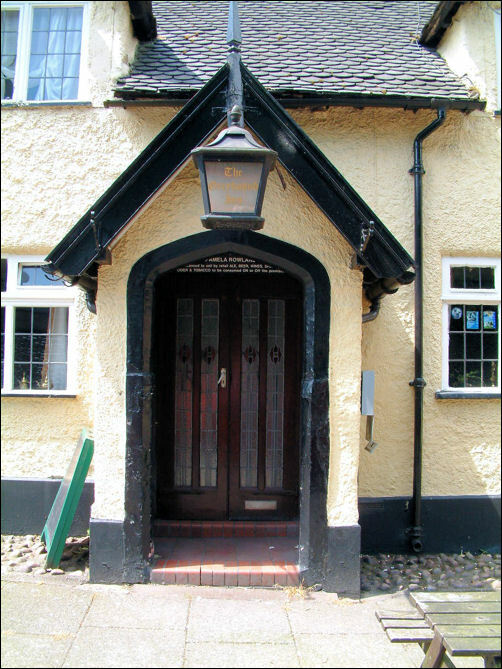 "Opposite the west door of Penkhull church is the 16th century Greyhound Inn, a building that incorporates the former courthouse of the manor of Newcastle-under-Lyme. During the Middle Ages the castle at Newcastle was the venue for manorial courts, but the building became increasingly unsafe, and the meeting place was transferred to Stoke, where courts were being held in the middle years of Elizabeth Ist's reign. 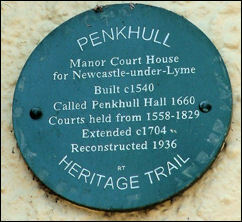 The court moved again in the 1580s when it was first incorporated into the Greyhound at Penkhull. Towards the end of her reign the court moved back again to Stoke where it continued to be held until the mid-1620s, when it appears to have been held alternately at Stoke and Penkhull; from 1635 to about 1817 all courts were normally held at Penkhull, except a small one at Clayton. By 1829 courts were being held at the Wheatsheaf Hotel in Stoke, and from 1854 the court was held in Hanley. 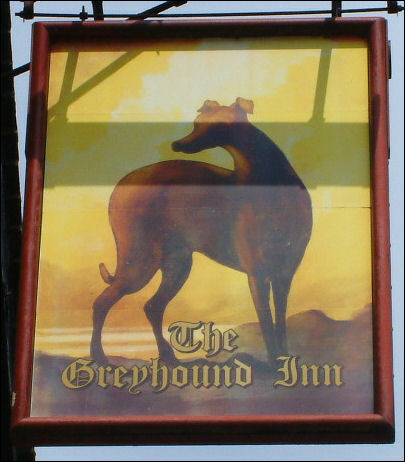 The Greyhound, which is now covered in stucco, was largely rebuilt in 1936, with parts of the original 16th century wooden frame structure being preserved. The main block, which runs parallel with the main road, and a small back wing, are still of timber construction but the two-floor cross-wing at the south end has been entirely rebuilt in brick. A massive chimney between the two main blocks originally had stone fireplaces with four centred arches on both floors, but in 1936 the one in the central bar was replaced by that from the room above. A small room at the north end of the building has original 16th century panelling, partly reset, and a courtroom with oak benches around the walls; a seat for the presiding official is said to have been in existence until the major alterations of 1936. I am also told that the cellars were at one time used for the lock-up, where prisoners awaiting trial were held." "The original building dates back to circa 1540, during the time of the Tudor Royals, when it was built as a "one large room" yeoman's house (a yeoman historically being a man holding a small landed estate). From 1558 to 1829 it was used for the monthly Manorial court for the Mayor of Newcastle-under-Lyme, trying local residents on all manner of charges from stealing a loaf of bread to murder. In 1662, it was known as Penkhull Hall, owned by one William Tyttensor. During this year, King Charles II travelled to Newcastle to ensure the family of Major Thomas Harrison, who had signed the death warrant for Charles I, was outlawed. He stayed overnight at Penkhull Hall, where, true to form, he indulged in a dalliance with the owner's daughter, Sarah Tyttensor. Upon discovering this, her father engaged the King in a sword fight, and, when the King momentarily lost his balance on the stairs, brought his sword down in a mighty thrust, missing the King by inches and embedding it into one of the stairs, the cut still visible today. The arrival of the 'King's Men' brought about Tyttensor's swift arrest for high treason and he was escorted to London where he was executed, his headless body being returned to Penkhull, where it was buried in Stoke Church yard. 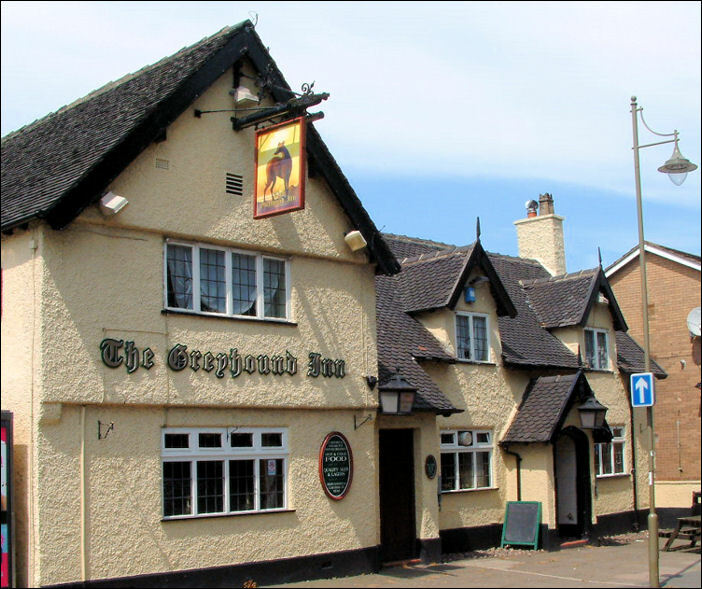 English history might well have recorded Penkhull as the place where Charles II died, and The Greyhound Inn would attract visitors from all over the world! In 1704 the building was enlarged to its present size, and between 1802 and 1828 was owned by another yeoman, John Townsend, who divided it into three dwellings. 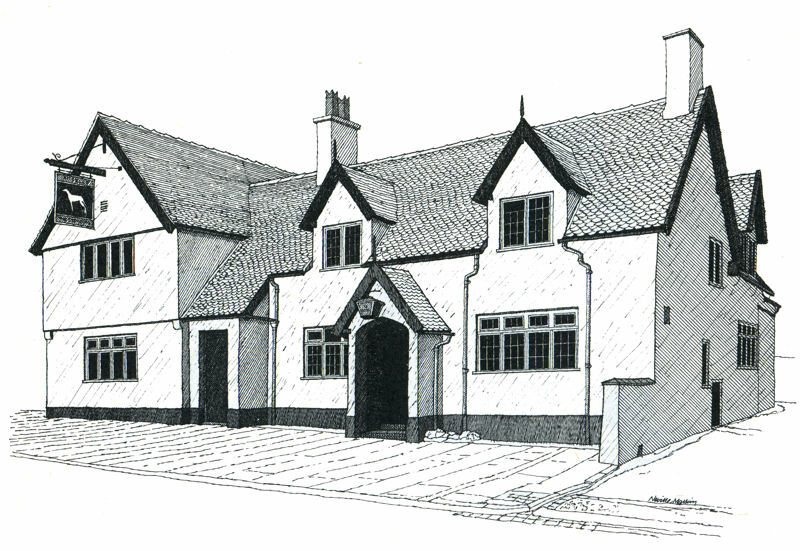 In 1829 one George Thomas Taylor bought the 1704 building and converted it into a Public and Victualling House, laying the foundations of the pub as we know it today. In 1936, Parkers Brewery of Burslem acquired the old c. 1540 hall and incorporated it into the Greyhound Inn that you see today."